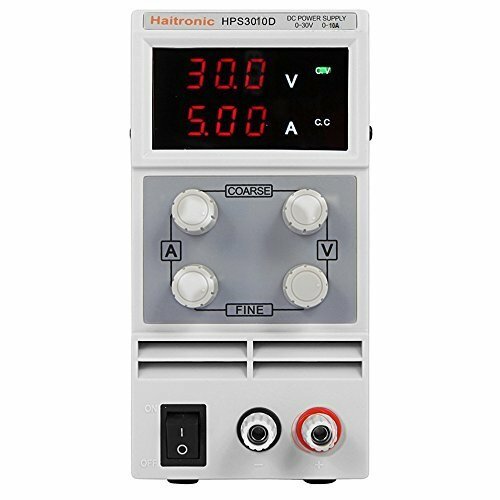 Hot Prices on Power Supply Units! 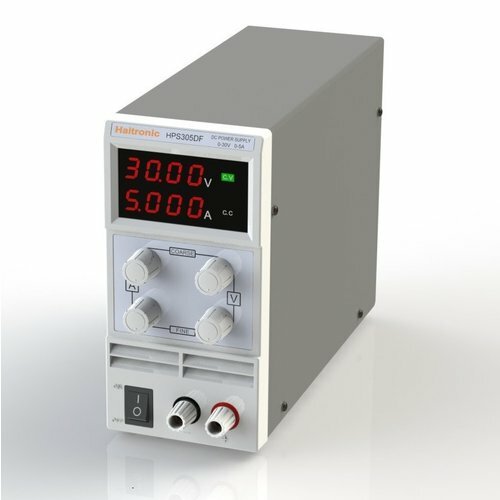 Want to get a 10-15% discount on power supply units? So what are you waiting for? 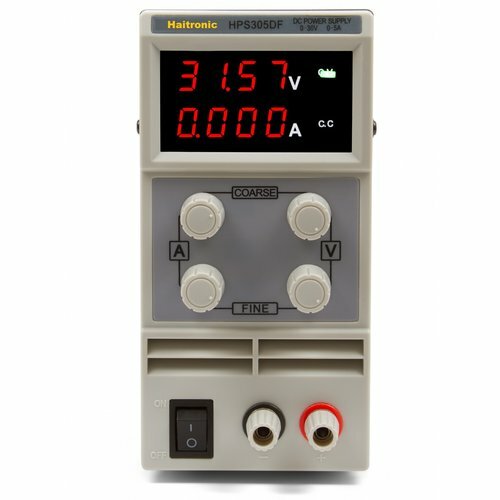 Single-channel adjustable switching DC Power Supply. Current: 0～10A. Voltage: 0～30V. Digital LED display. 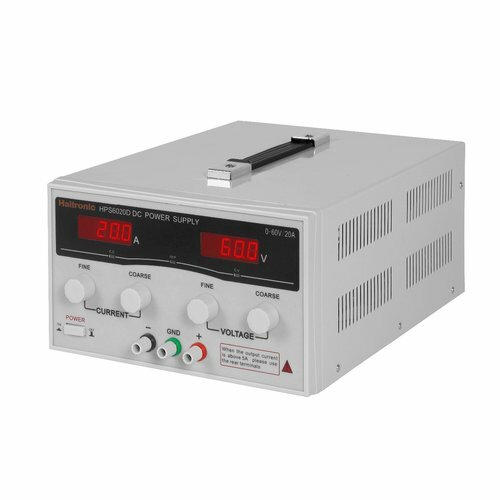 Single-channel direct current (0 - 5 A) and voltage (0 - 30 V) power supply unit with built-in LED display. 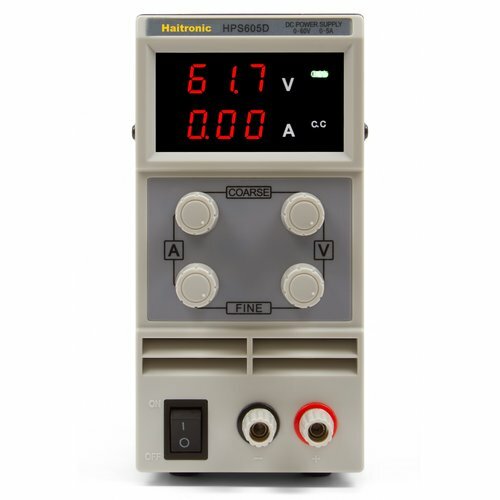 Single-channel adjustable switching DC Power Supply. Current: 0～5A. Voltage: 0～30V. Digital LED display. Grab these savings before they're gone!